The E233 Series is a four-door multi-purpose electric multiple unit designed to replace its fleet of JNR era trains. The design is based on the previous E231 Series but adds new features such as redundant systems to prevent mechanical trouble, increased acceleration and improved structural integrity. 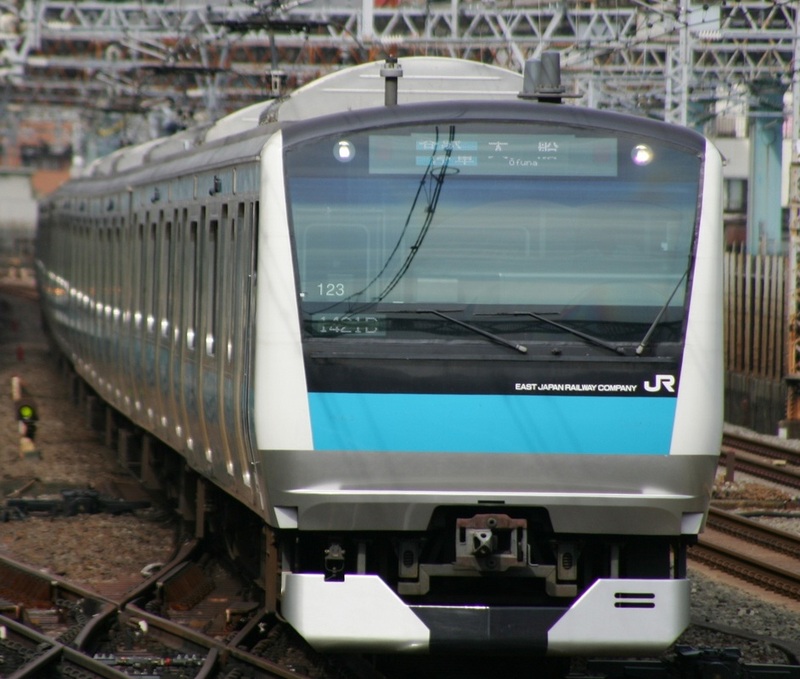 After the Chuo Line Rapid, JR decided to produce a new batch of these trains called the 1000 numbers which it operates on the Keihin-Tohoku Line. These trains lack the door buttons the original 0 numbers had. The E233 quickly replaced the Series 209, which had been in service for less than 15 years. Next was the Joban Line where JR introduced the 2000 numbers. 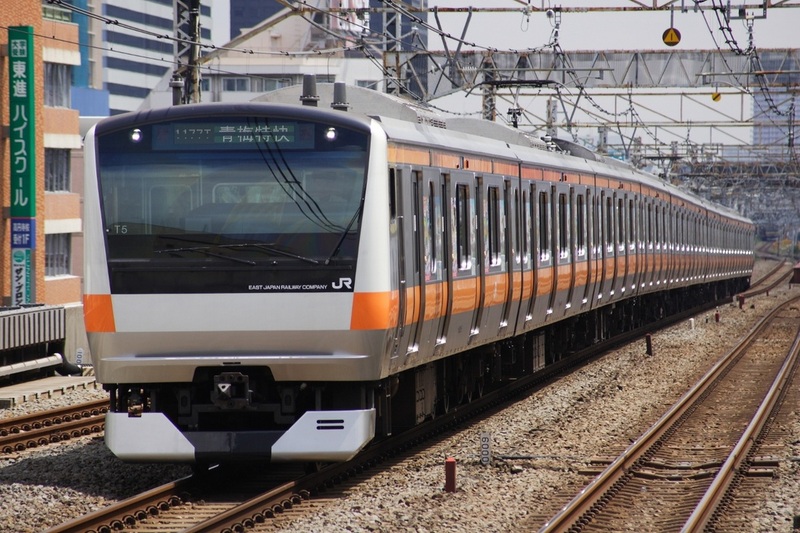 These trains are slightly smaller than the other E233s because they connect with the Tokyo Metro's Chiyoda subway line. They also have emergency escape doors on both ends of the train. JR also introduced the 3000 numbers which it operates on the Tokaido Main Line. They are generally similar to the E231 inter-city type with two double decker cars and up to 15 car long formations. Because of the long distance they run, they are equipped with toilets and 4 person cross-wise seating in some cars. 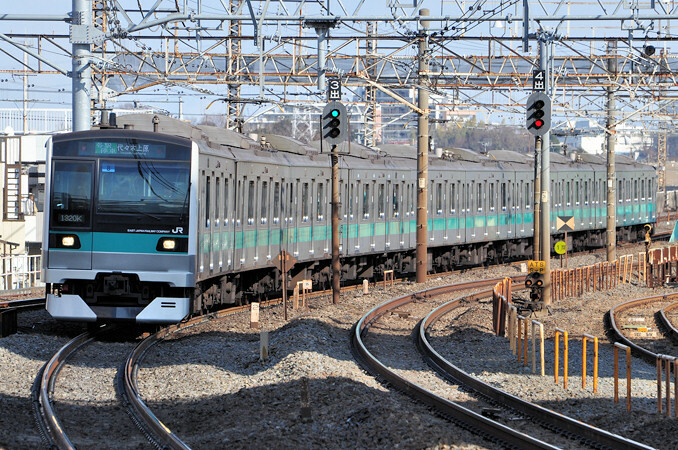 Currently, the 5000 numbers (4000 was skipped) are the newest of the E233 family and are operated on the Keiyo Line. With its introduction, the 201 and 205 Series have been replaced. 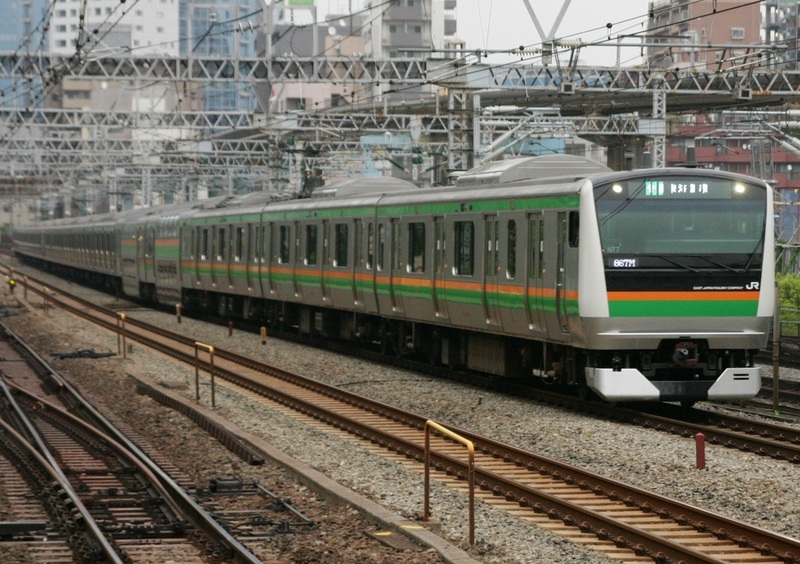 JR plans on producing more E233s to be placed on the Saikyo, Kawagoe and Yokohama Lines. These will replace the 205 Series trains currently operated on these lines. With the introduction of the E233 Series and its many variations, JR has almost wiped out the remaining commuter trains that were built by the Japanese National Railways.